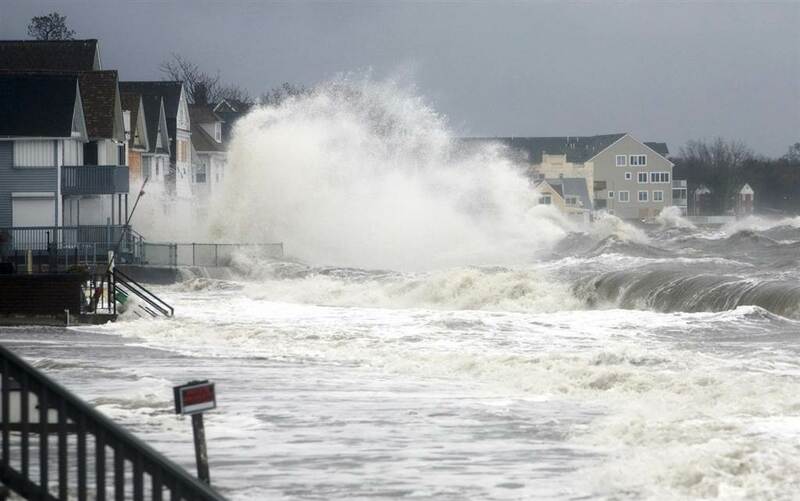 Recently, the vivid photos and videos of Houston, Florida, Puerto Rico and St. Thomas bring back memories of when Hurricane Sandy reached Connecticut, devastating our shoreline and those in New Jersey and New York. In the immediate aftermath of Super Storm Sandy, The Salvation Army was overwhelmed by the outpouring of generosity from our donors and key community investors. This allowed us to mobilize swift and vital support to first responders and victims of the storm – so critical in the aftermath of large-scale disasters. In Connecticut, the Army helped more than 17,000 people, by providing meals, drinks, snacks, hygiene kits, clothing, gift cards and long term case management. These life changing services were only made possible by our supporters. “In times of crisis, The Salvation Army is always among the first to respond with immediate relief,” said Major George Polarek, The Salvation Army’s Community Relations and Development Secretary for the Eastern Territory. In the days that followed the hurricane, The Salvation Army actively worked alongside residents, rebuilding their lives in hopes of returning to some sense of normalcy. 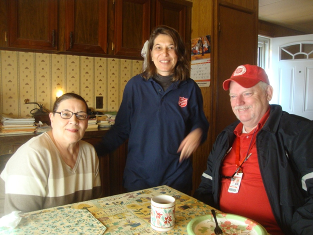 Over the past five years working with Hurricane Sandy survivors, The Salvation Army provided long-term case management to 378 families, while also providing financial assistance to 90 families referred to us by partner agencies. Approximately 95% of these families were from the Fairfield and New Haven Counties, the hardest hit areas in Connecticut. Unfortunately, the ripples of Hurricane Sandy would echo for years to come. In order to help those in the affected areas, The Salvation Army sought and received donor support that enabled us to hire four full-time Disaster Case Managers – two in Milford, one in Bridgeport, and one in Norwalk. The Salvation Army served as one of the last safety nets available to support hurricane survivors on their road to full recovery. They worked directly with the affected communities, while partnering closely with local long-term recovery groups and regional Unmet Needs Round Tables, which helped identify cases of those who had long-term critical needs. With a storm as devastating as Sandy, The Salvation Army understands that the community needed years to fully recover and was uniquely positioned to serve the long-term needs of neighbors throughout a multi-state region. 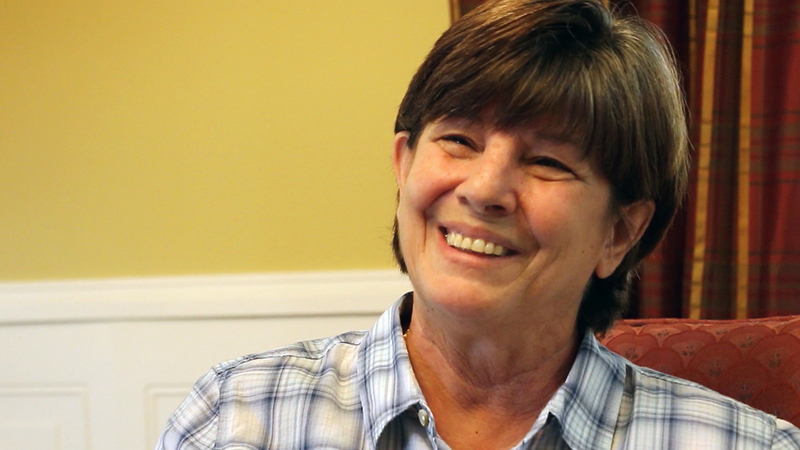 With Hurricane Sandy now behind her, Dianne finally got her life back. 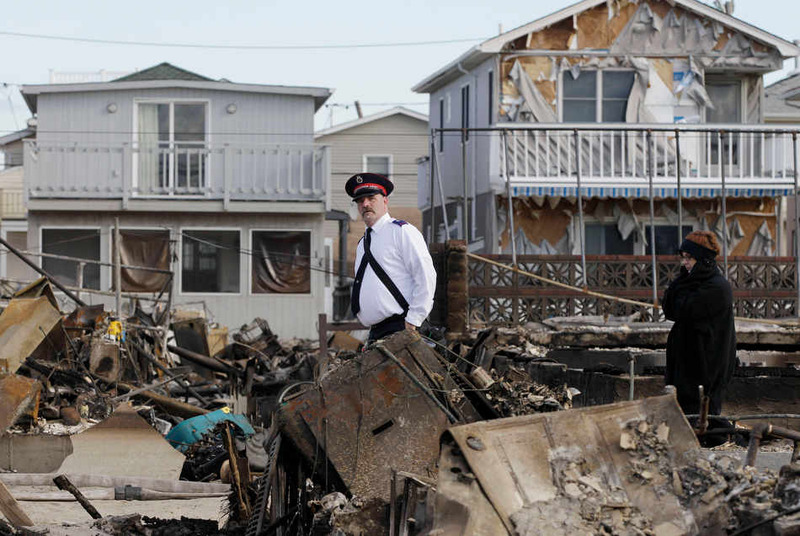 Dianne’s home was badly damaged during Hurricane Sandy. As if the physical damage was not bad enough, Dianne also experienced contractor fraud. A contractor took her money, performed inferior work, and did not complete the job. These are families that, when all other sources had been exhausted, came to The Salvation Army for support. The Salvation Army will continue to serve individuals and families whenever disaster strikes. This long-term recovery effort would not be possible without the generous and unwavering support of our donors. The Salvation Army is one of only a handful of agencies that are able to serve in all phases of a disaster. As a result of the hurricanes of 2017, The Salvation Army is deeply involved and committed to a number of ongoing disaster relief and recovery efforts, perhaps most notably in Puerto Rico and the Virgin Islands. In the aftermath of Hurricane Maria’s widespread devastation, The Salvation Army has played a key role in the distribution of food and water alongside of equally critical emotional and spiritual support. 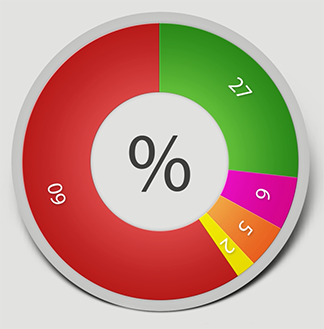 As of mid-October more than 1,800,000 meals, drinks, and snacks have been distributed to those in need. Additionally, The Salvation Army has distributed over 42,000 articles of clothing to individuals and families who lost their homes and possessions in the storm. On a recent mission in Toa Alta, PR, within thirty minutes more than 6,000 meals and 462 cases of water were distributed off of the back of a Salvation Army box truck. 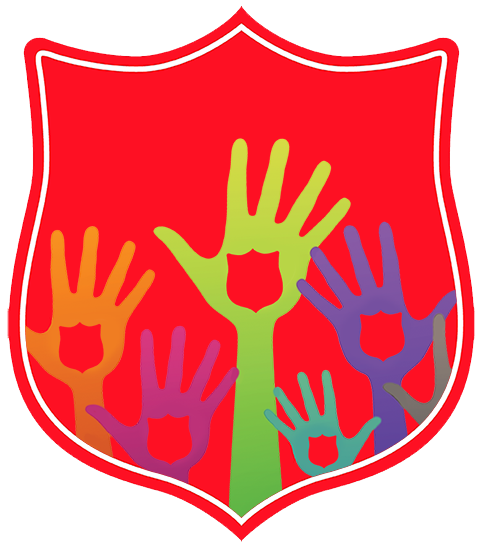 The need is great, but The Salvation Army stands poised to support the island of Puerto Rico until the need is met. In addition to this current mission, The Salvation Army has been a trusted provider of emergency assistance for more than 100 years. The organization is officially recognized by federal, state and local governments across the country as a sanctioned disaster relief and assistance organization. As a federally recognized relief organization and a charter member of National Voluntary Organizations Active in Disaster (NVOAD), The Salvation Army was involved in the development of the Federal Emergency Management Agency’s (FEMA) National Response Framework. 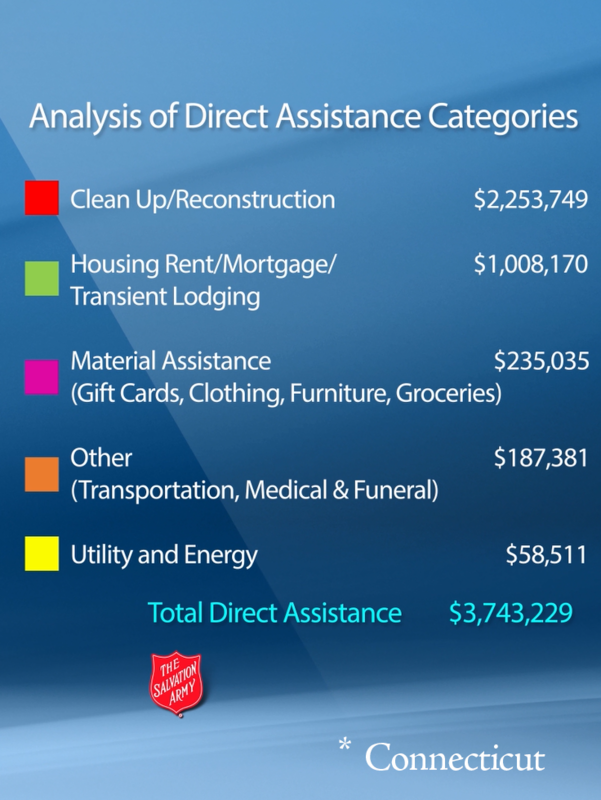 Within this framework, The Salvation Army is recognized as an organization able to provide relief services to communities impacted by both natural and man-made disasters until the service is no longer needed by the community. The Salvation Army provided support for those in Connecticut in the years following Hurricane Sandy and we are once again poised to stand beside those whose lives have been changed forever in Houston, Florida, Puerto Rico and St. Thomas.